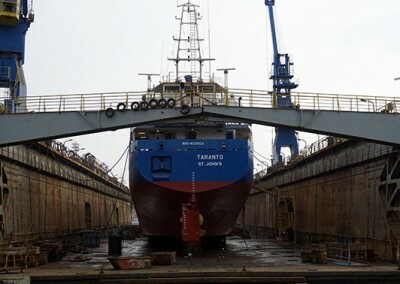 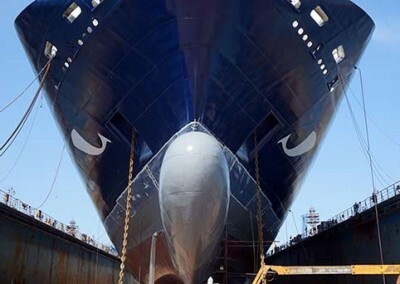 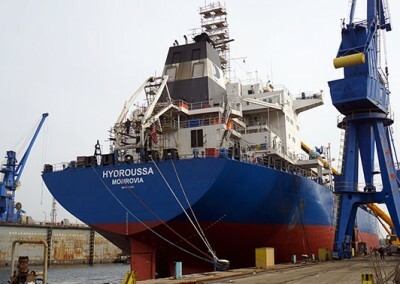 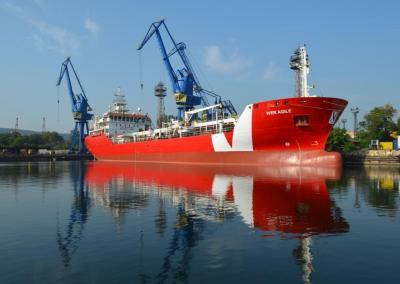 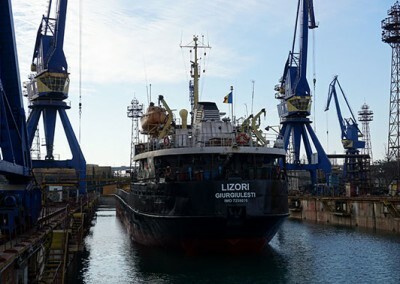 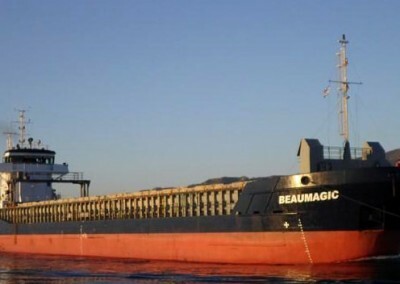 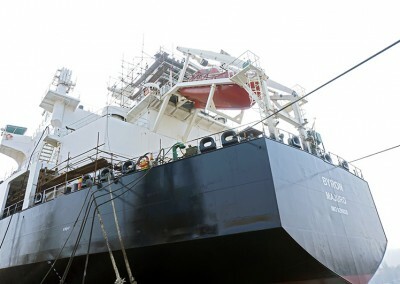 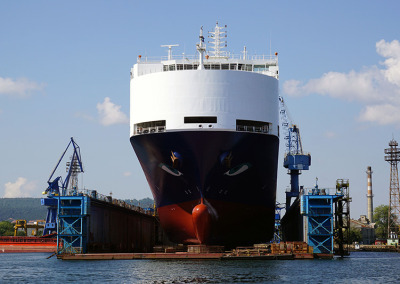 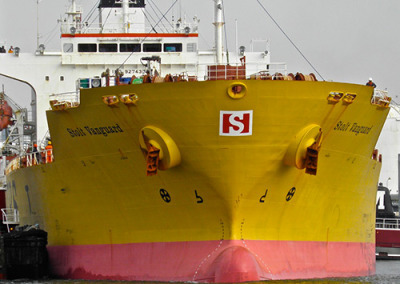 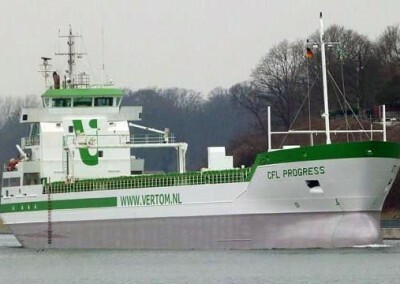 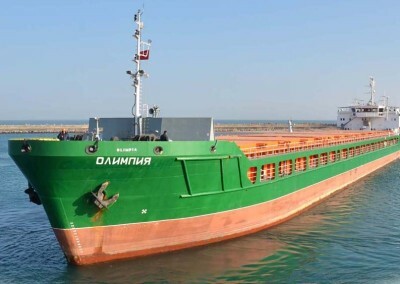 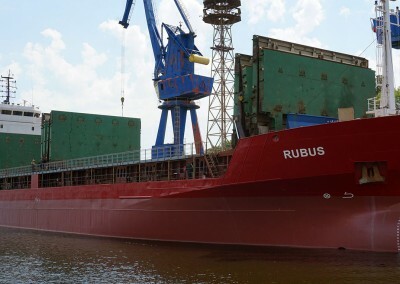 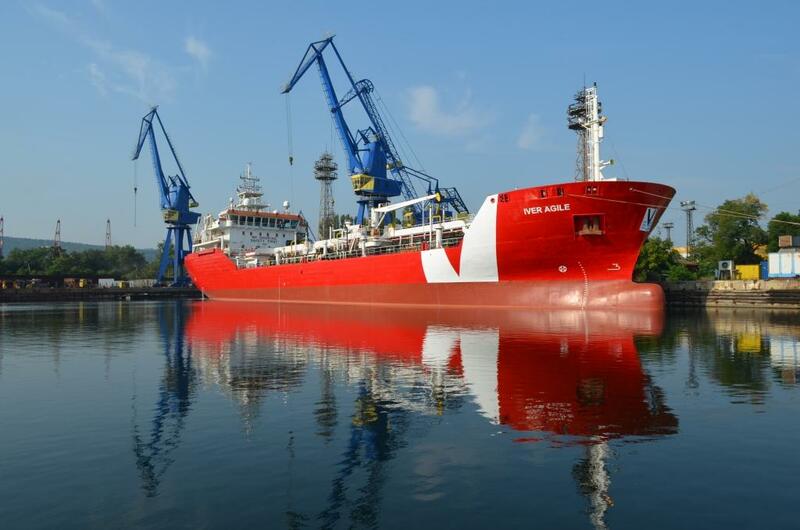 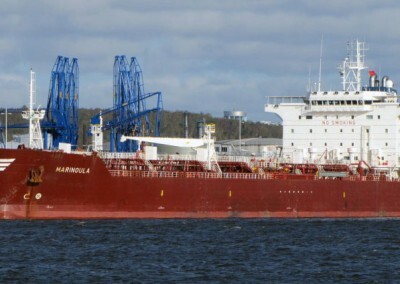 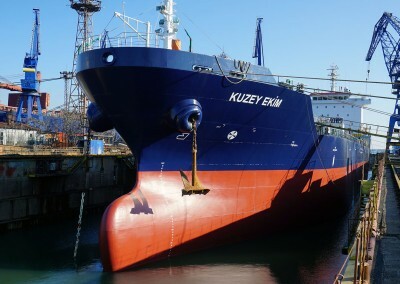 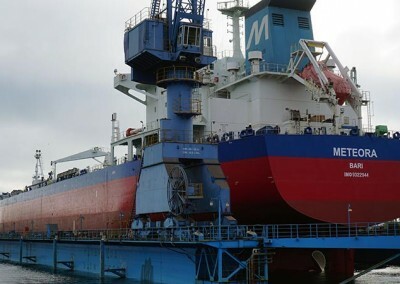 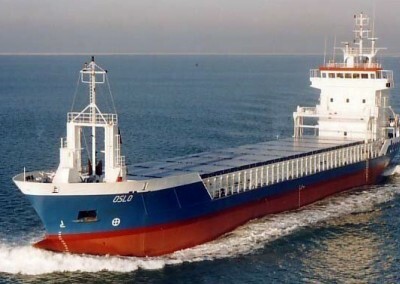 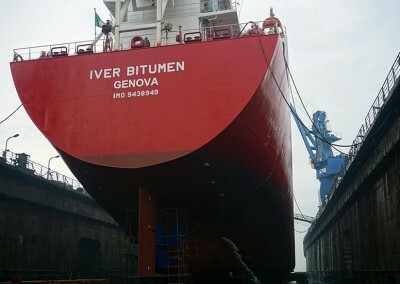 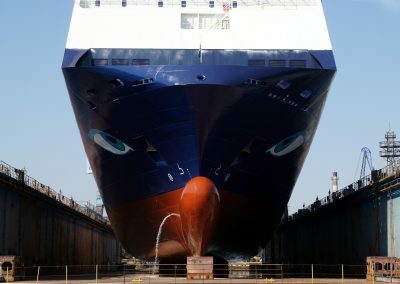 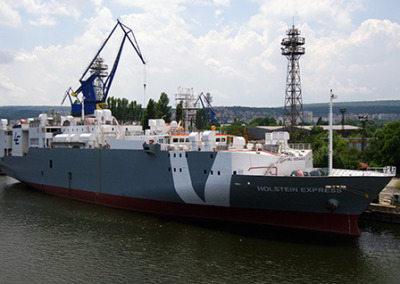 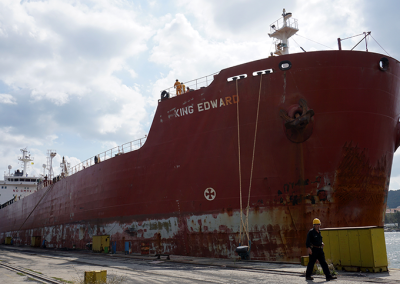 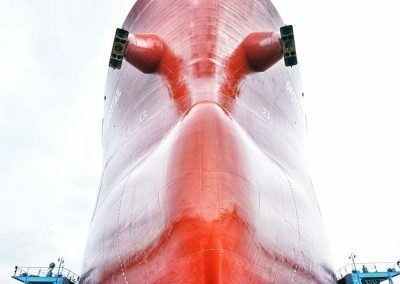 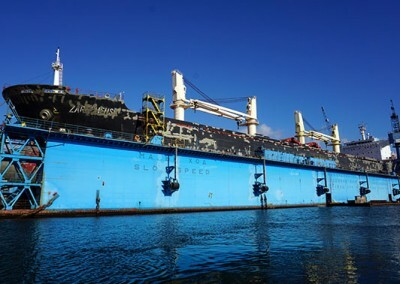 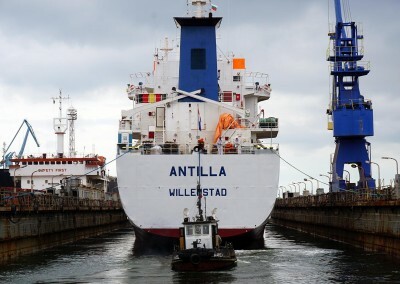 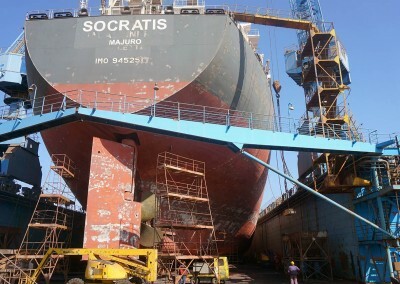 M/T IVER AGILE | Odessos Shiprepair Yard S.A. 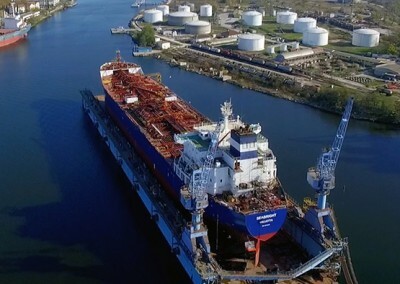 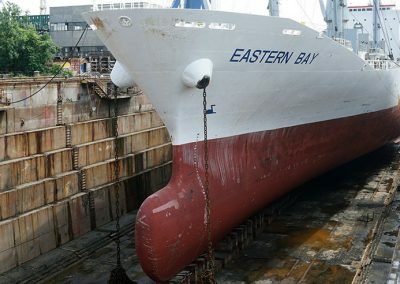 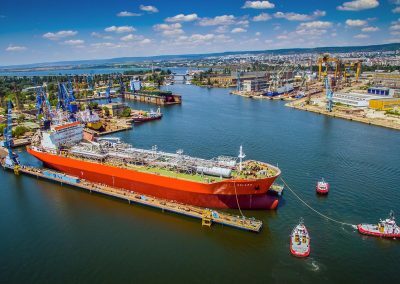 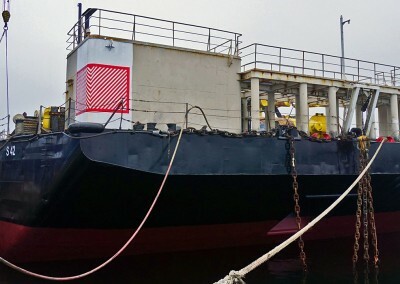 The vessel has finished her docking in Floating dock No. 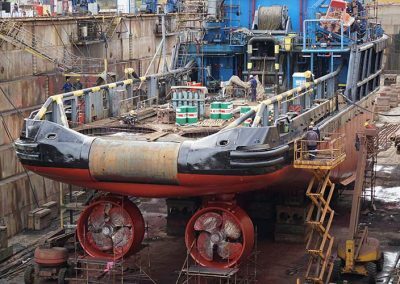 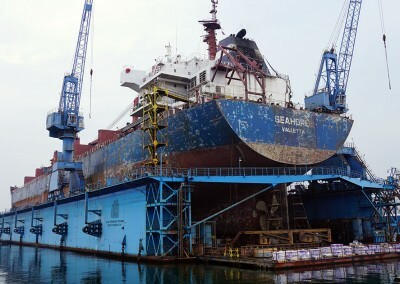 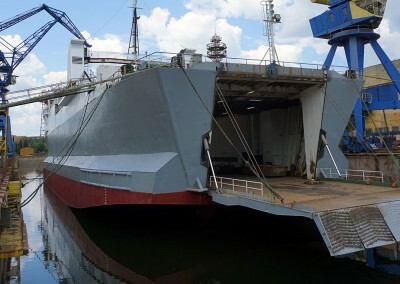 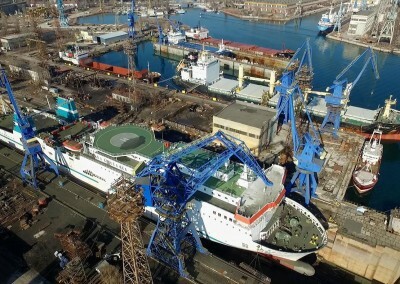 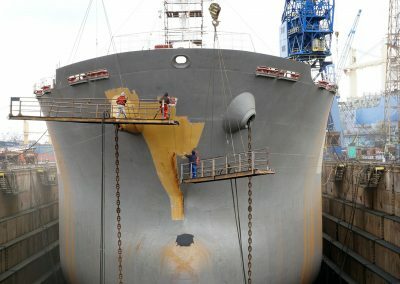 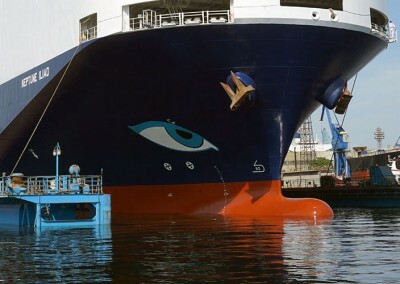 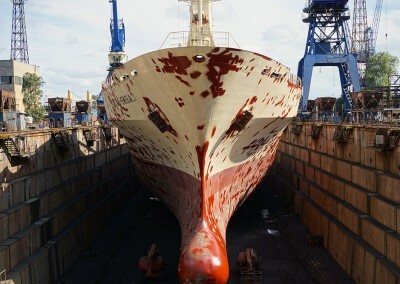 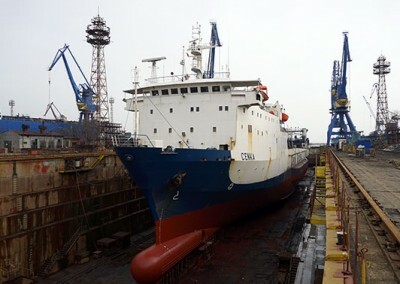 2 of Odessos Shiprepair Yard S.A. where standard drydock works were carried out – washing, blasting, hull painting, taking measurements on the propeller-rudder system. 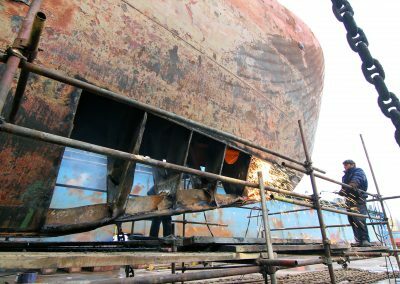 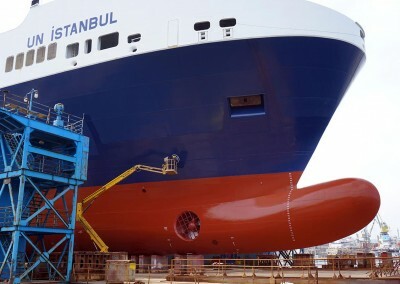 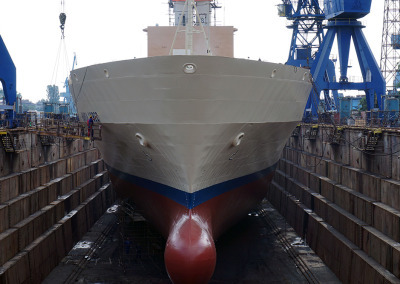 We have also carried out mechanical, electrical and steel works on vessel’s repair and maintenance. 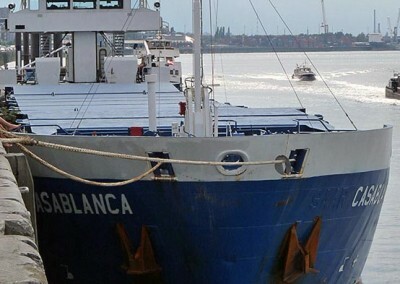 We wish the crew and ship fair winds.